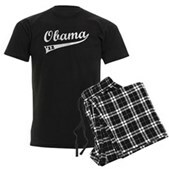 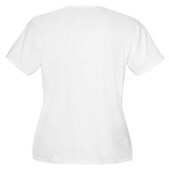 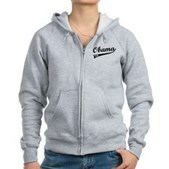 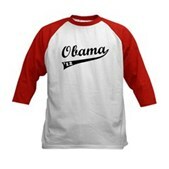 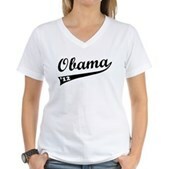 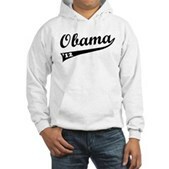 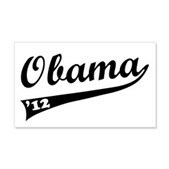 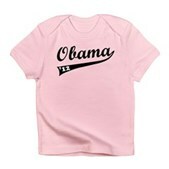 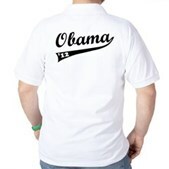 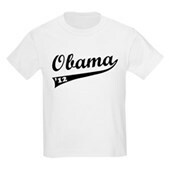 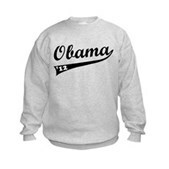 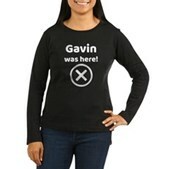 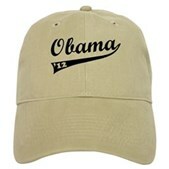 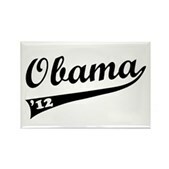 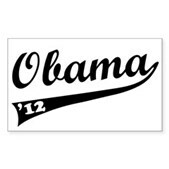 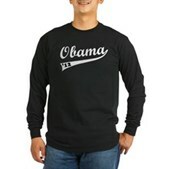 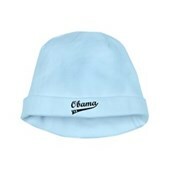 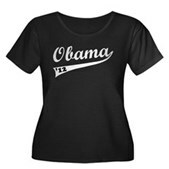 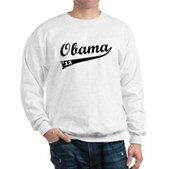 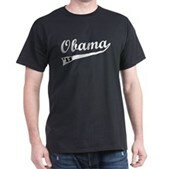 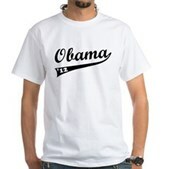 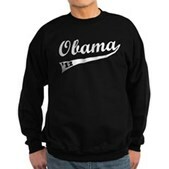 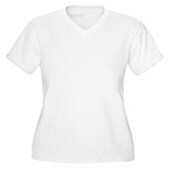 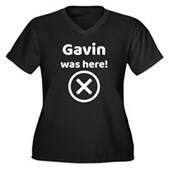 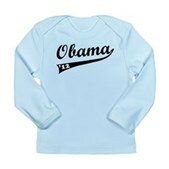 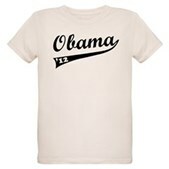 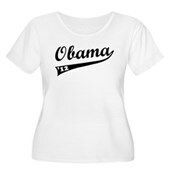 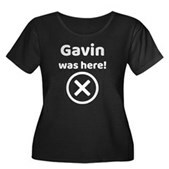 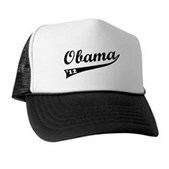 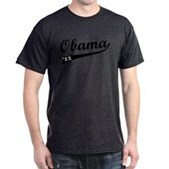 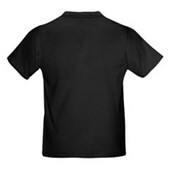 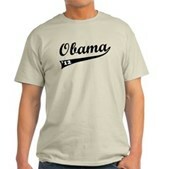 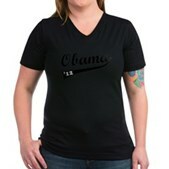 Support our 44th American President, Barack Obama, with this collegiate / sports style design. 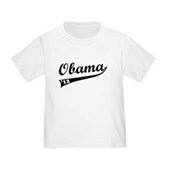 Obama is spelled out in classic cursive text with a long swish after the final A. 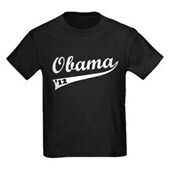 Within the end of the swish is text '12. 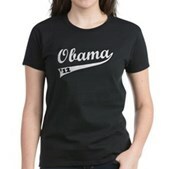 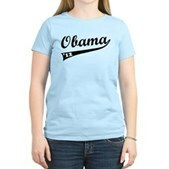 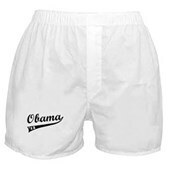 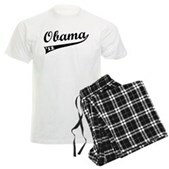 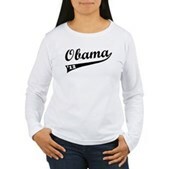 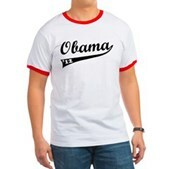 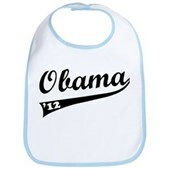 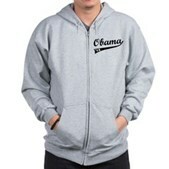 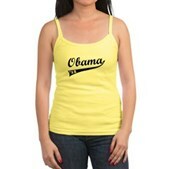 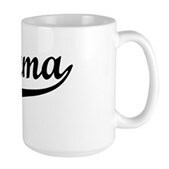 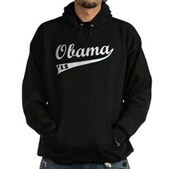 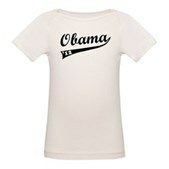 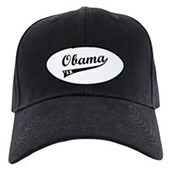 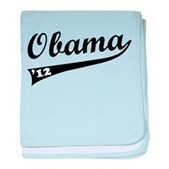 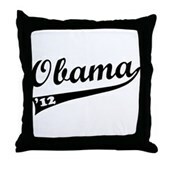 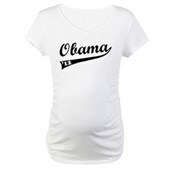 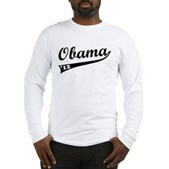 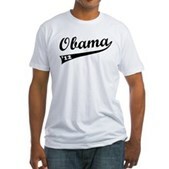 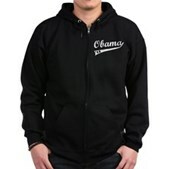 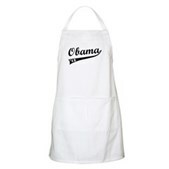 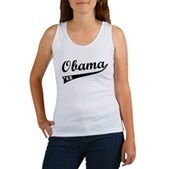 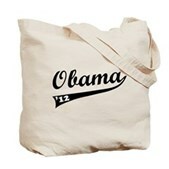 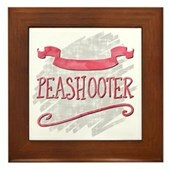 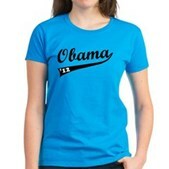 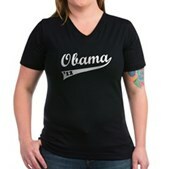 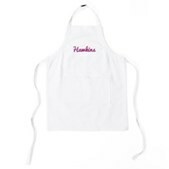 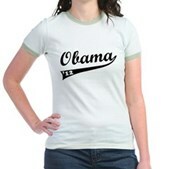 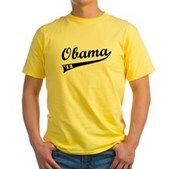 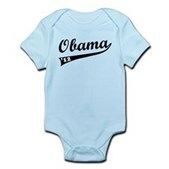 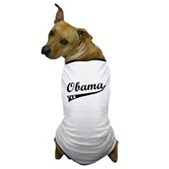 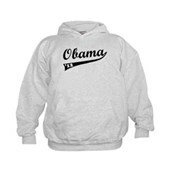 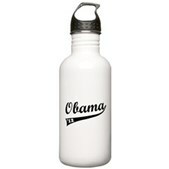 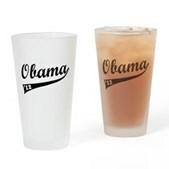 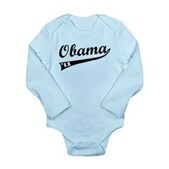 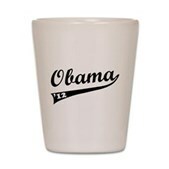 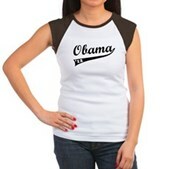 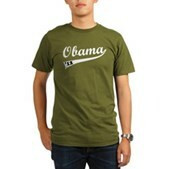 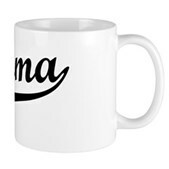 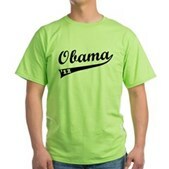 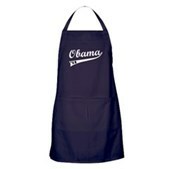 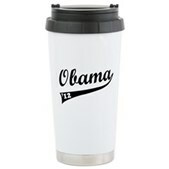 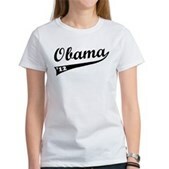 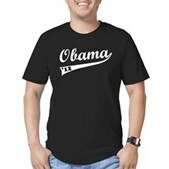 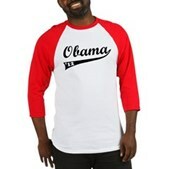 Support the re-election campaign of Barack Obama with unique Obama swag from Leftique!